The image of a bible can be seen on the national flag of Dominican Republic. Thus, it is considered as the only national flag in the world featuring an image of a bible. 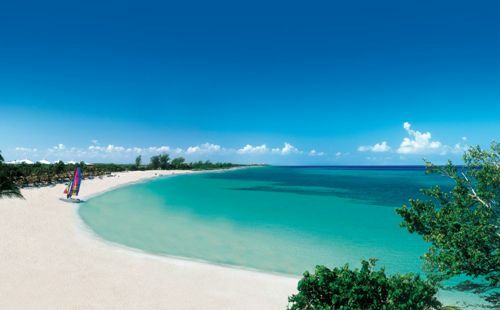 Dominican Republic has a non alcoholic drink that people love much. It is a coffee. 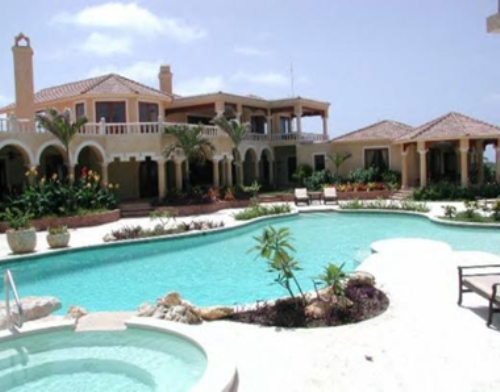 If you decide to visit Dominican Republic, you need to order Café Santo Domingo. It is the most popular coffee in the country. 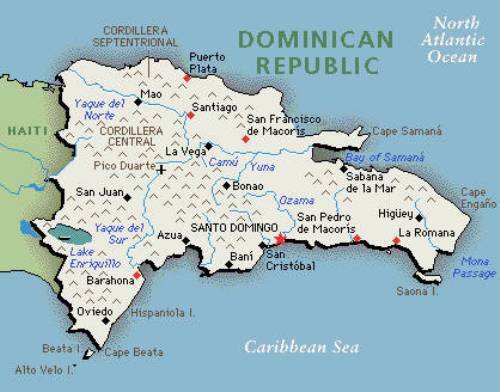 Dominican Republic spans on the land of 48,730 square kilometer. Compared to the area located in New Hampshire US, it is twice larger. The currency used by all people in the country when they want to trade is called the Dominican peso. Change your money before you come here. The major religion embraced by the Dominican people is Catholicism. Thus, you can see the image of bible on their national flag. Presidente means president in English. It is the name for the national Dominican beer. You need to taste it when you hang out in this country. One of the most popular sports in Dominican Republic is baseball. You can see that many baseball players from Dominican Republic work as the key players in famous US baseball teams today. If you visit a new country, the main thing that you need to taste is the local food. The traditional dish that you need to have when you come here is Dominican flag. The dish is created form a combo of chicken, beans and rice. One of the biggest producers of cocoa in the world is Dominican Republic. This country can generate 47,000 tons of cocoa or 1.4 percent from the total cocoa production in the world. Oscar de la Renta is a very famous designer. He was born in this country. Another man with the descendant of Dominican Republic parents is Felix Sanchez. 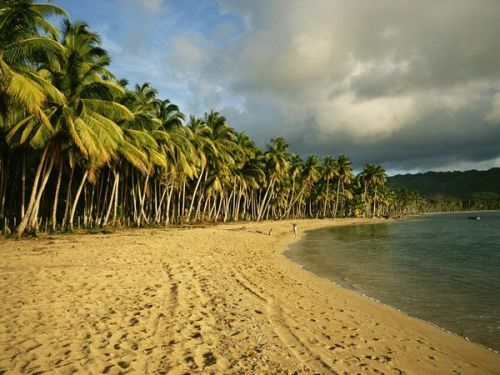 If you like to trip a nice place in Dominican Republic, you can go to Colon Park or Parque Colon. It has the consistory palace and Santo Domingo Cathedral. 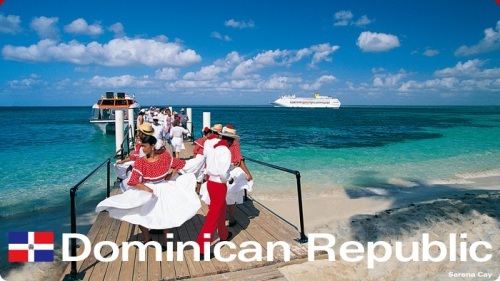 Do you have any comment on facts about Dominican Republic? The people who learn more about the countries in the world should take a look at the Albania facts.